El Camino Real de los Tejas has multiple programs that help to identify, protect, and develop the trail. Each program benefits the trail in several ways and is funded by the generous contributions made by the association’s members and supporters. From the local to the national level, our advocacy can range from working with city and county officials toward the creation of recreational retracement trails in their communities, to seeking federal support on legislation aimed at helping to identify, protect, and develop the trail. So, whether locally or nationally, we are always speaking on behalf of the trail and its significance! Educating students and young adults about the Camino is a way to ensure it is cared for in the future. Getting younger generations to understand the significance of the trail will ensure it is protected into perpetuity. One of the ways that we help to promote this appreciation is by hosting an annual statewide videoconference for 4th and 7th grade Texas history students. Each year, thousands of students across the state learn about the trail, share what they have discovered with others, and perform stewardship projects at trail sites. We have also worked with teachers and the Region 7 Educational Service Center to create lesson plans for students, so that kids across the state can learn about the trail for years to come! College students also perform research projects on the trail that shed light on various aspects of the trail’s history. We work with students from The University of Texas at Austin, Texas State University, The University of Texas at San Antonio, and elsewhere to encourage and facilitate these studies. Research performed by association interns has garnered greater understanding of the trail and has allowed historic sites to be recognized as official trail resources. We are the only National Historic Trail association in the country that has its own GIS mapping program! GIS is a powerful mapping technology that allows us to take data, layer it together, and create maps that illustrate a wealth of information about the trail. An example of our GIS projects can be seen in georeferencing. Georeferencing takes historic, hand-drawn maps and places them over modern aerial imagery in order illustrate the historic map in relation to what is currently on the ground. This allows a map that may be hundreds of years old to take on new meaning and to provide greater insight into the trail! This and a wide array of other mapping projects are made possible with your support. Our newest program is our Resource Protection Program! A good example of our programmatic efforts in this realm can be seen in our protection of a trail property on the eastern end of the road! In June 2014, we became the first National Historic Trail association in the country to actually own a piece of an NHT! Threatened by development pressures, such as fracking and logging, seven remnants of the Royal Road were saved from destruction! 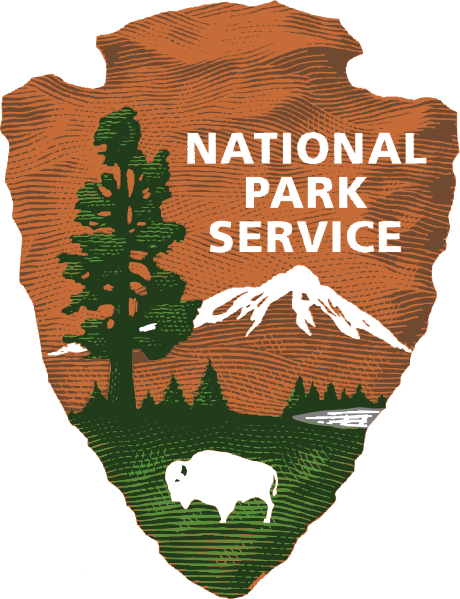 This effort was made possible by the support of over seventy-five businesses and individuals, and we are now working with the National Park Service and Texas Historical Commission to develop a visitor use and stewardship plan for the site. Before long, trail travelers will be able to experience the most dramatic remnants of the Camino to be found anywhere along the trail. And this is because of our commitment to not let the road that led to the founding of Texas to be forgotten! We work with municipalities, county governments, state agencies, and the National Park Service to place signing along the trail! Official NHT signage can be found along roadways that follow historic routes of the trail, at trail sites such as state parks, and along hiking paths that follow the trail! Through our Signing Program, we are able to identify the Camino for visitors and help them to have a vicarious experience of traveling the trail, just as explorers and settlers did hundreds of years ago!